As a special discount for TroopScout subscribers you can save £10 off your first online order with this exclusive voucher code. That´s the same value as our top-selling Champion Beer Box! FREE Standard Delivery on orders over £60. 4. Press Checkout and complete your order details. £10 discount applicable to new customers placing an online order over £60 in value. Promotional code may not be used on Gift Vouchers or Gift Cards or in conjunction with any other offer or promotional code. 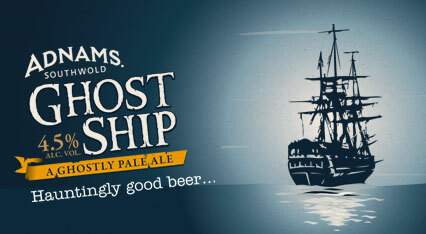 This exclusive promotional code may only be used when visiting the Adnams site directly from Troop Scout. It will not work in-conjunction with cash-back sites.